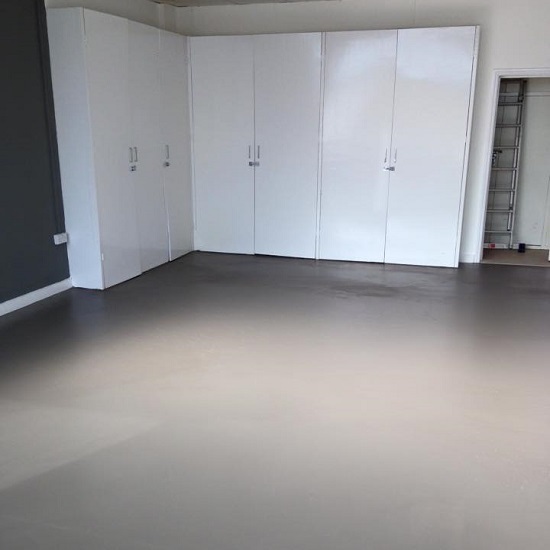 We supply and fit all floor coverings from carpets, vinyls, safety floors and vinyl planks/tiles, to all major sub works that need carrying out to create a base for your new floor. All old floor coverings and debris is removed prior to the floor being prepared. 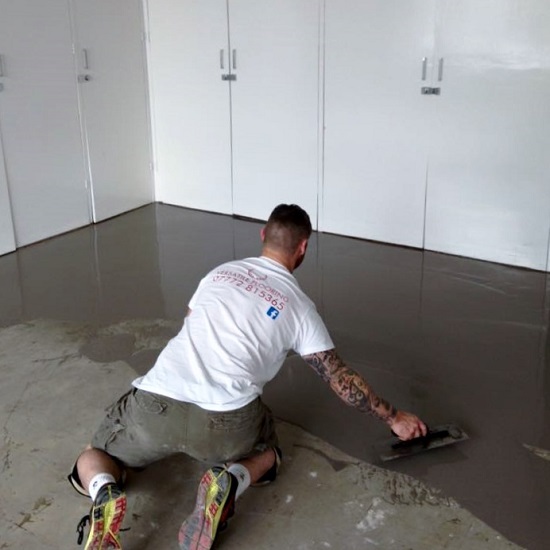 We will also latex screed or ply over ridged floor boards in preparation before we lay any of our products for maximum guarantees. 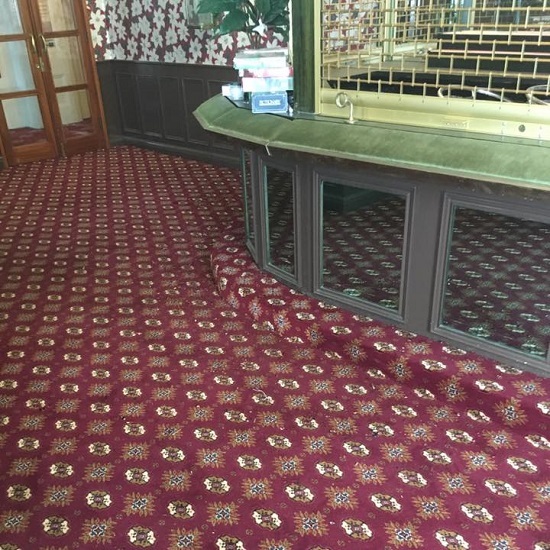 With so many styles and colors to choose from, choosing carpeting can be overwhelming. We bring everything right to your home. Look at it in your lighting, alongside your furniture, with your whole family. So much easier! 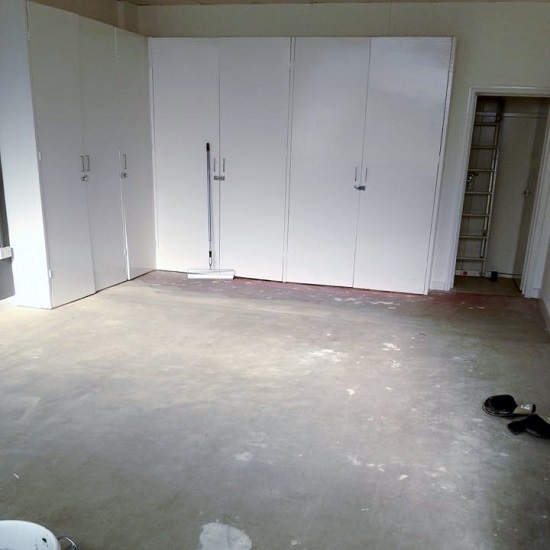 Prior to laying any new Carpet, the floor will be prepared. 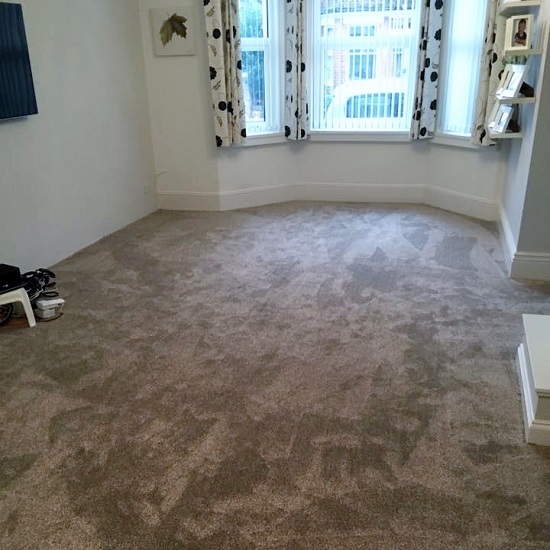 We will lay high quality underlay and gripper strips before laying your choice of Carpet. 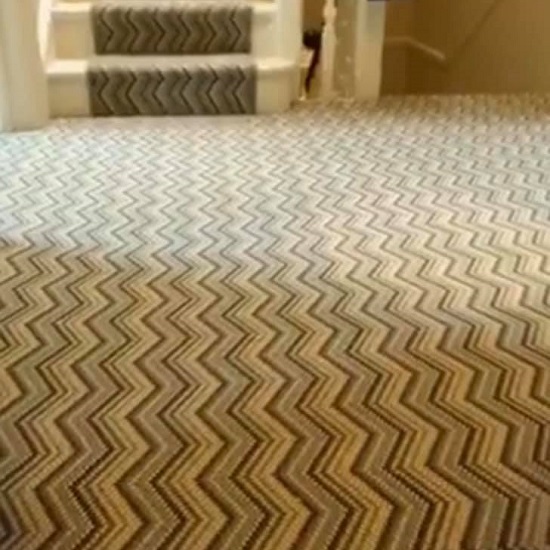 Your new Carpet will be neatly finished off with threshold strips. Imagine a perfect reproduction of natural materials such as wood and stone recreated in your home for a fraction of the cost of the real thing. 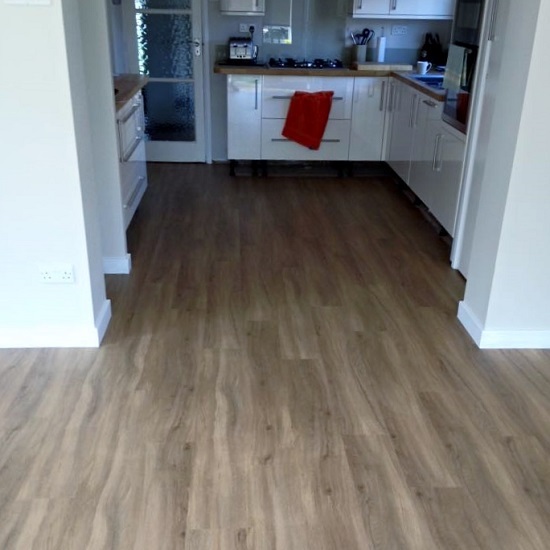 Vinyl flooring has been around for generations and offers an elegant appearance and an enduring value. Nothing brings style, durability and comfort together quite like vinyl - and, at an affordable price. Vinyl has come a long way. The days of ugly, cheap-looking vinyl are long gone. Let us show you our luxurious-looking vinyls that are sturdy and affordable. 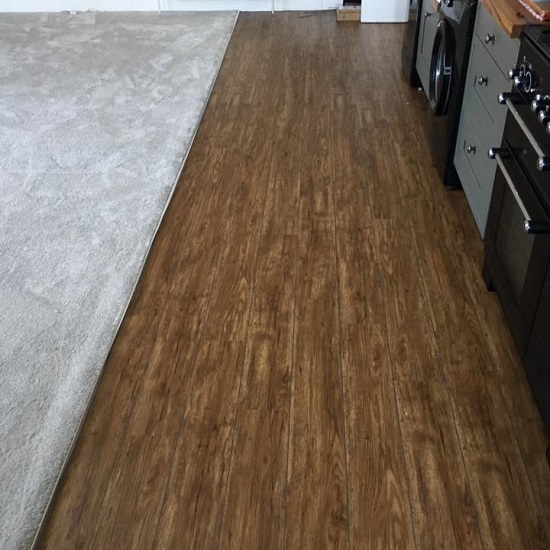 Resilient vinyl flooring is flexible and comfortable under your feet. They not only feel good, but they look great as well. 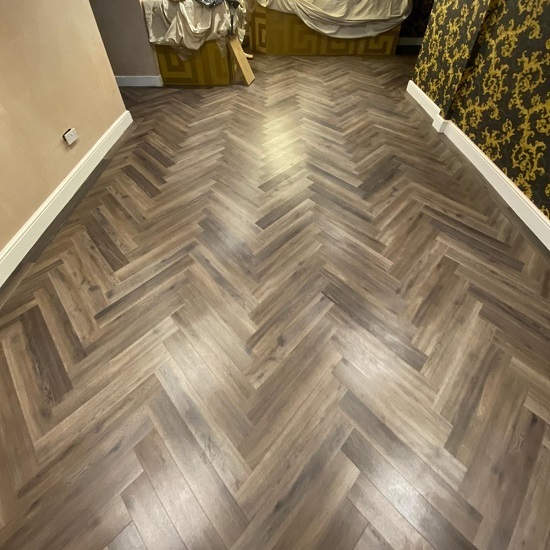 There are incredibly fashionable designs out there in an endless variety of colours to match your needs both in terms of flooring and overall decor. 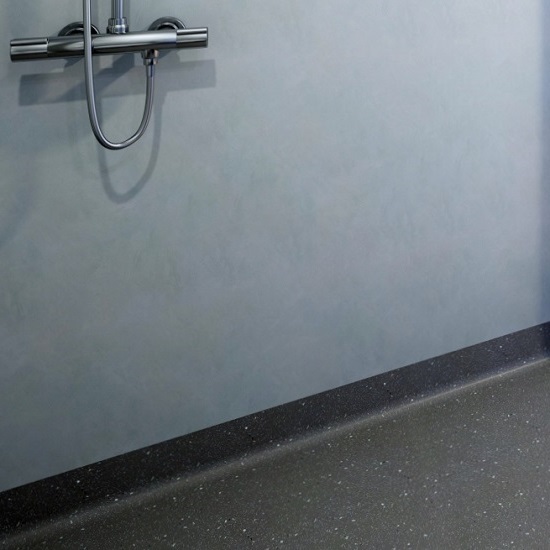 Combining stylish looks and practicality, Versatile Flooring install stunning residential and commercial wet room floors. Wet rooms have soared in popularity in recent years. Effectively a fully waterproofed bathroom, a wet room encompasses a level `walk in` shower as opposed to a step in tray. 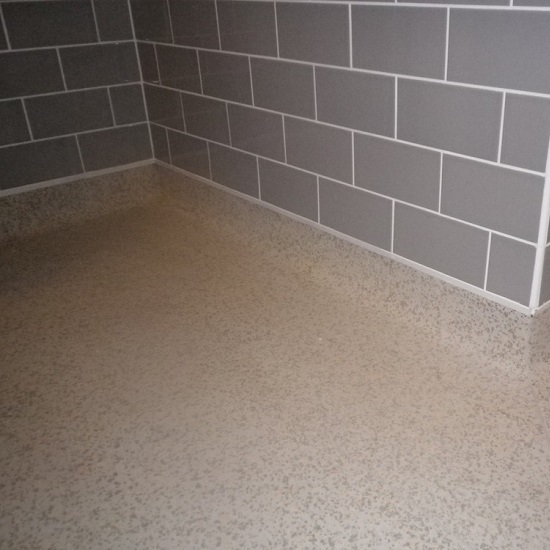 We offer exceptional wet room floor fitting, repair and maintenance services that meet all your requirements. No matter the size or scope of the job at hand, we pledge to complete it on time and in a manner that meets your expectations. And whether we`re carpeting a single room or an entire building, we`ll make certain to leave no mess behind. It`s all part of our pledge to provide the quality service you deserve.